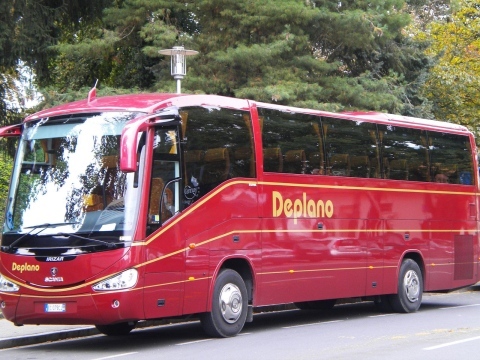 Coming from a background of traveling and bus-rental industry for over 30 years, Deplano Bus Services & Tourism is an enthusiastic and professional crew that is passionate about tourism, becoming one of the reference points in Sardinia. Thanks to our long experience in tourism services, we can always guarantee our customers an hi-quality service and attention for their needs. Our strengths are our specialized staff, who is always ready to fulfill customers’ expectations with kindness and expertise and a constantly upgraded fleet. Our 35 vehicles suit for any customers’ need: luxury cars for special events, 17-20-passengers mini-busses, up to 56 passengers buses. 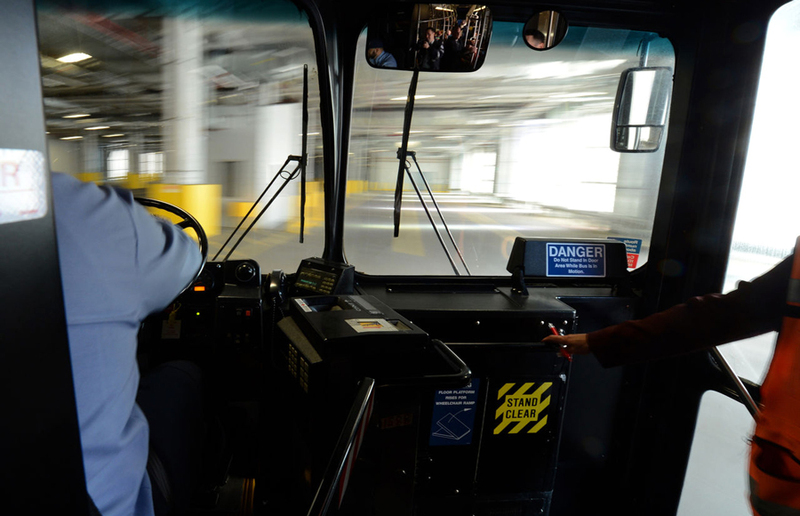 Our fleet is completed by a bus for the transportation of people with disabilities, equipped with a special wheelchair lift and internal anchor points. Our registered and operating office is in Nuoro, but we also have other operating offices in Orosei and Olbia, from where we offer our services to the most important national and international tour operators and to the most exclusive resorts and hotels of the Island. We are at your disposal to give you an estimate, under no obligation, on the best solution for your trip. Deplano Bus Services & Turism strictly applies the European regulations about driving time and rest periods for all drivers of passenger transport vehicles (Regulation EC n° 561/2006). Find below a summary of this set of EU legislation. * In case of two consecutive weeks, weekly rest is 45 continuous hours, with a reduced second weekly rest of 24 continuous hours. Compensation arrangements apply for reduced weekly rest period. 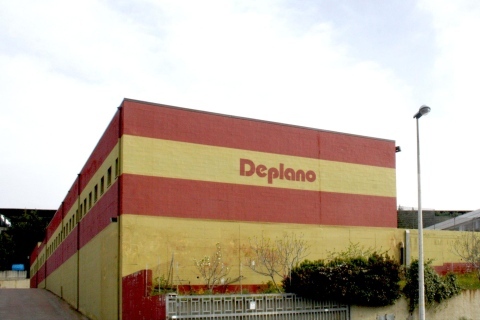 Since 2013, with its Deplano Assistance Unit, Deplano Bus Services & Tourism offers you its long experience in vehicle repair, in order to offer a complete service to our costumers.